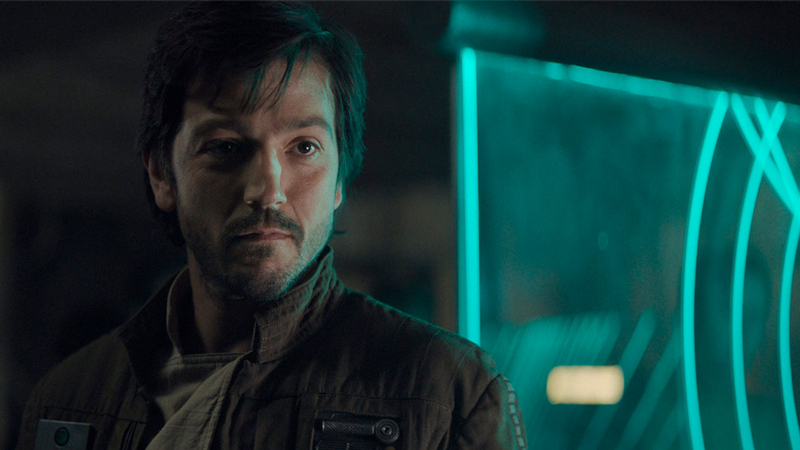 Diego Luna’s Rogue One character you sort of remember is headed back to screens. Disney Chairman and CEO Bob Iger today officially announced a series centered on Cassian whatever, finally extending the Star Wars universe to more thoroughly include that guy. Like Jon Favreau’s The Mandalorian, the series will stream on Disney+, Disney’s upcoming streaming service. 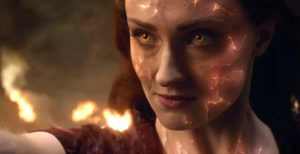 Luna is attached to reprise the role of your favorite character.